Guy is a social activist in the field of mental health. He earned his B.A. & Masters in Political Science from California State University, Northridge. 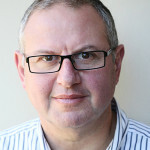 Guy is among the leading experts in mental health in the state of Israel, he is the co founder of Shaf Yativ, the first rehabilitative Yeshiva geared towards people dealing with mental illness. His dream is to take Haboydem national and provide opportunities for integration for hundreds of people. Guy is on the advisory board for the Israeli Psychiatric Rehabilitation Association and has spoken world wide on the subject of mental health. He is currently conducting research on the subject of mental health and working towards his PhD in Social Work at The Hebrew University in Jerusalem. He lives in Jerusalem, married with five children. 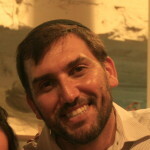 Elie is a co-founder of Haboydem. Elie runs a multi family wealth management practice, working with families who are committed to a strong philanthropic ethic. He is an active and passionate social entrepreneur, whose previous philanthropic projects have a distinct rehabilitation flavor. 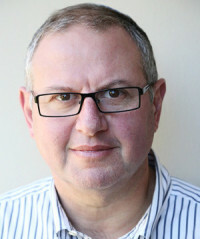 He initiated the rehabilitation of the Yarqon River project, and has been an active promoter of the Sderot Medical Rehabilitation Center on behalf of the Ezra LeMarpeh Organization.